My favourite place for searching knitting patterns is ravelry.com. I like to look around there even if I have no intend to start a new project. But sometimes I found so amazing pattern that I just have to start knitting something new. 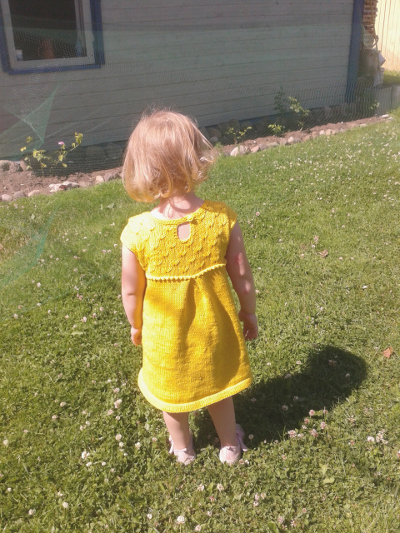 This is exactly what happened when I saw this pattern – Meadsummer Meadow by Heidi Atwood-Reeves. 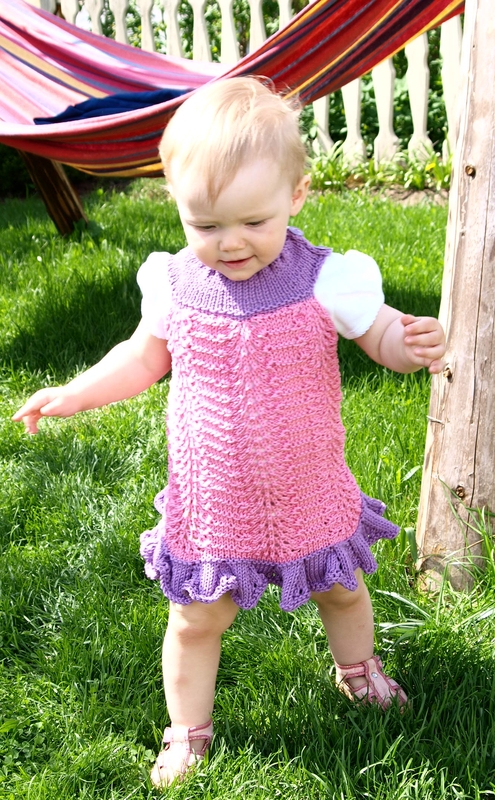 It’s part of an e-book including two more dress patterns for girls. I’m still looking forward for the third one. 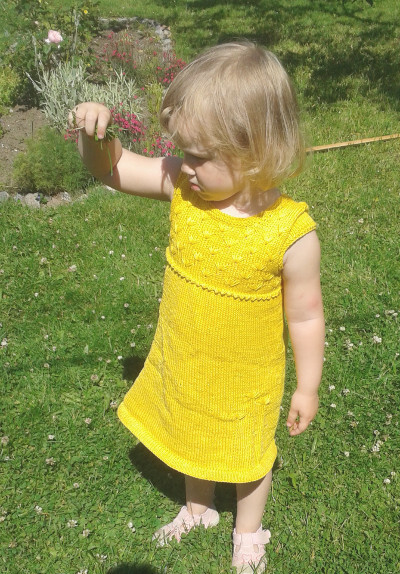 Here is Meadsummer Meadow dress for my daughter. I used 3,5 mm (US 4) needles. About the yarn I don’t know, I got it from a friend with no label. But it seems like Garnstudio DROPS Muskat. This entry was posted in Uncategorized and tagged Children, cotton, dresses, Knitting on oktoober 6, 2015 by id2525322.sexyhoeu.website. Kudusin mõned kleidid. Katsetasin, kuidas see muster (minu omalooming) tuleb välja erinevate lõngadega. Ja ma ei suutnud lõngapoes valida ka, mis lõnga võtta, siis ostsin hoopis mitut 🙂 Üks neist sai minu enda tütrele ja kaks Etsysse müüki. Muster minu omalooming, vardad 3,5 mm, Lõngad Sirdar Snuggly Baby Bamboo DK, Katia Bamboo ja BBB filati Bali. 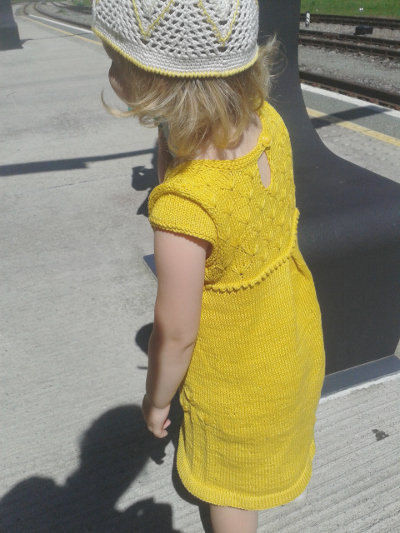 I knitted some baby dresses. I wanted to try how this pattern works with different yarns. And I couldn’t decide in yarn shop which yarn to take 🙂 One dress is or my own daughter and two for my Etsy shop. 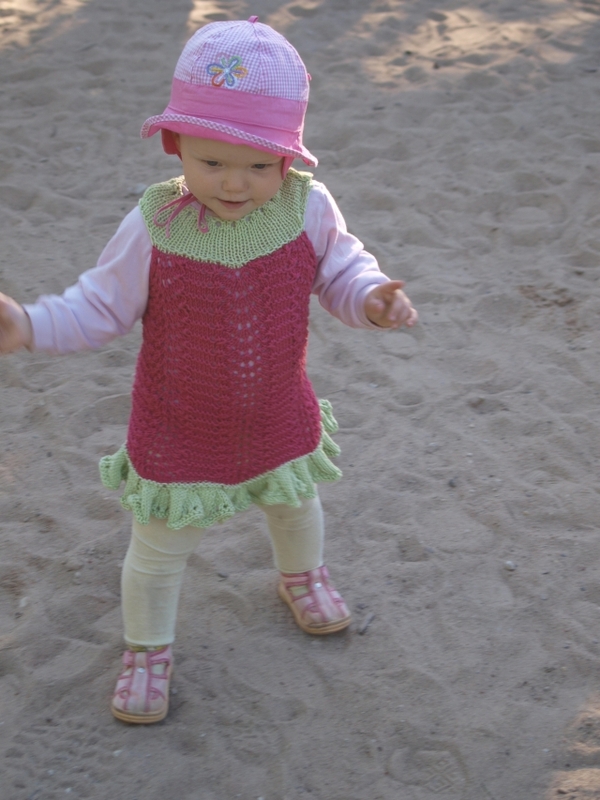 Pattern is my own design, Needles 3,5 mm and yarns Sirdar Snuggly Baby Bamboo DK, Katia Bamboo ja BBB filati Bali. 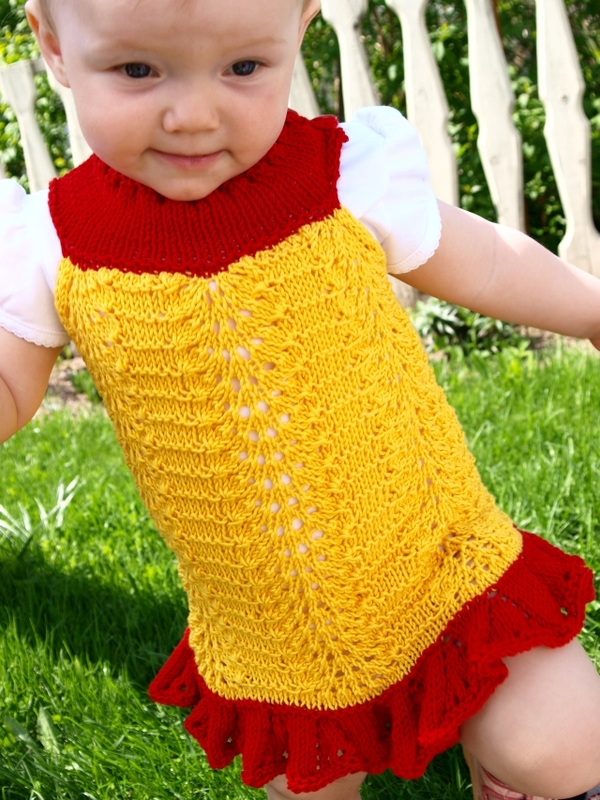 This entry was posted in Uncategorized and tagged baby, dresses, Etsy, Knitting on juuni 14, 2013 by id2525322.sexyhoeu.website.